We believe in the power of youth and community to shape our neighborhoods so everyone can be safe, thrive and fulfill their potential. 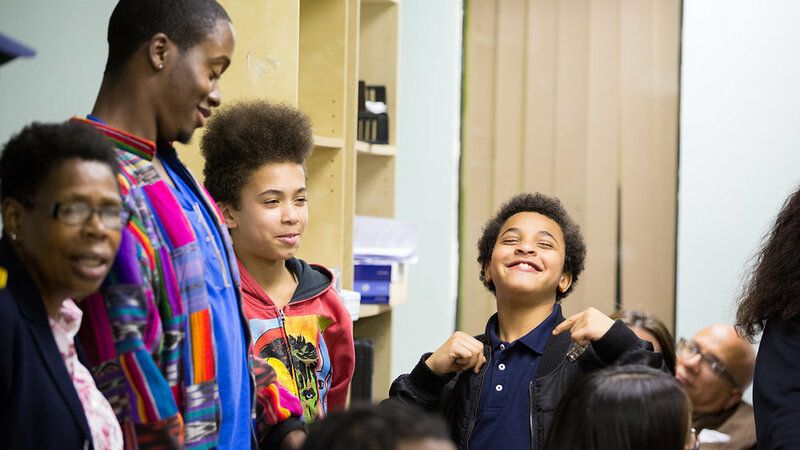 Center for NuLeadership on Urban Solutions (CNUS) is an independent research, training and advocacy think tank that employs a Human Justice framework to achieve community well-being, empowerment and safety. We use "human"—not "criminal"—as a starting point to elevate the full humanity and potential of all people, which is the foundation of a working democracy and thriving society. Staffed by community and youth experts directly impacted by the legacy of criminalization and mass incarceration, CNUS engages in youth and community organizing and system stakeholder advocacy to: a) develop blueprints for policies and programs for sustainable community investment and human development, b) equip decision makers for meaningful results and accountability and c) build capacity and (Nu)leadership for implementing Human Justice now. 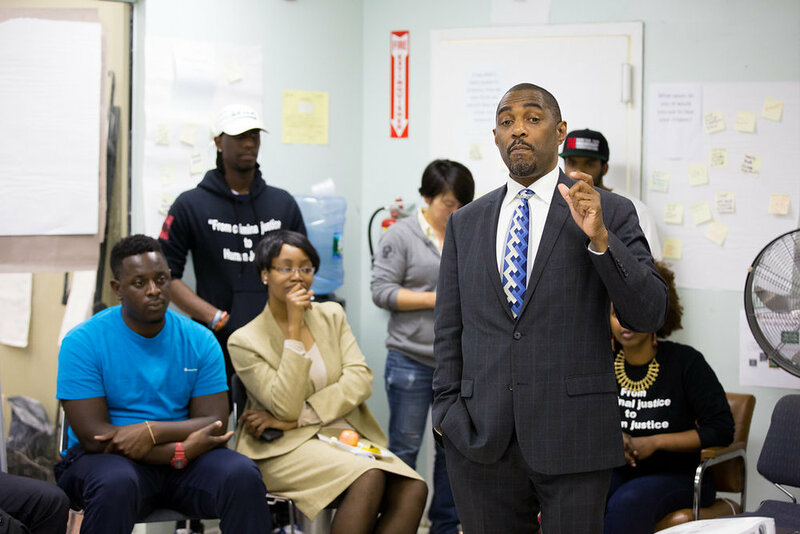 Staffed by community and youth experts who are directly impacted by the legacy of criminalization and mass incarceration, Center for NuLeadership on Urban Solutions (CNUS), an independent research institute, uses a Human Justice framework to achieve well-being, empowerment and safety in communities.